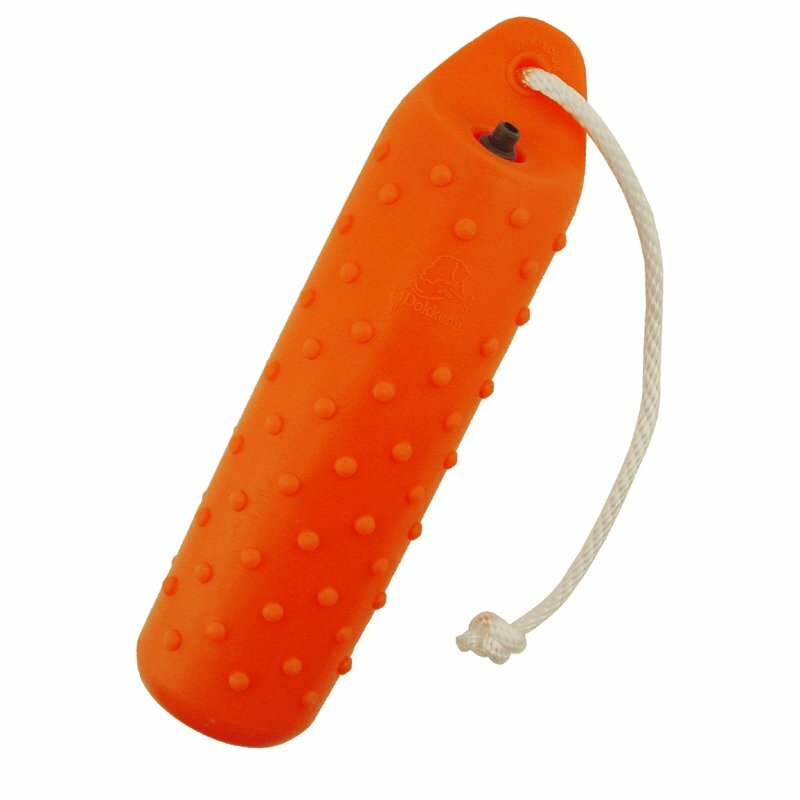 Dokkens Large Classic Pro Knobby Dummy. $8.99. "Great quality, great size and an even better price!" Great quality, great size and an even better price! The color selection is nice as you progress your retriever through the different stages as well. "My dog handles these great." My dog handles these great. I like that they're not a hard plastic, pretty flexible. "I gave it a four because they are softer than what I was looking for." I gave it a four because they are softer than what I was looking for. I know my fault but it wasn't in the desciption. Do you have ones the same size but harder? Dummies measure 10 1/2" x 2 3/4"
Tom Dokken's Pro Tip: Use Dokken's Game Scents for teaching dogs to trail. Attach wings for added excitement and a more realistic look and feel.